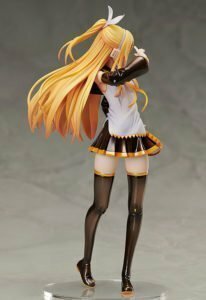 Home / News / Merchandise / Kagamine Rin “Rin-chan Nau!” Adult Ver. 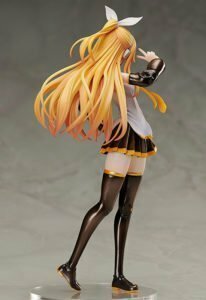 1/8 Scale Figure Preorders Open! 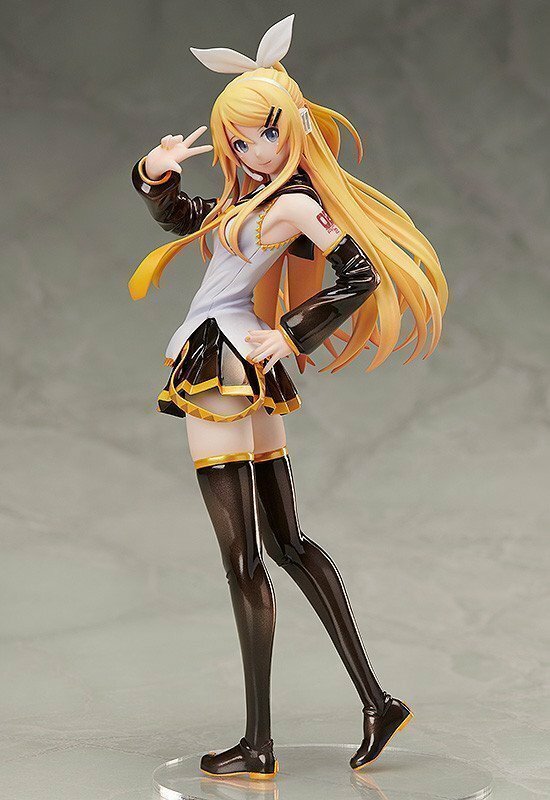 Kagamine Rin “Rin-chan Nau!” Adult Ver. 1/8 Scale Figure Preorders Open! 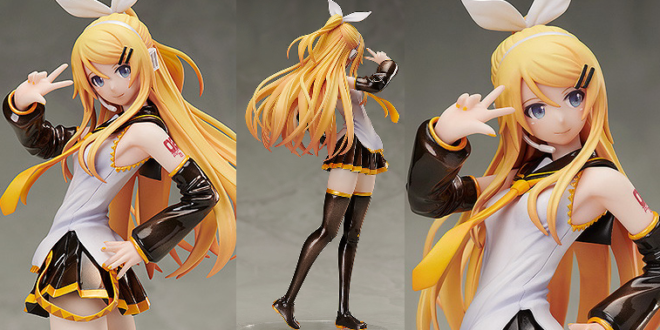 Highly anticipated Kagamine Rin “Rin-chan Nau!” Adult Ver. 1/8 Scale Figure, also familiar among Hatsune Miku: Project DIVA series’ fans as “Rin Future Style” module, is now open for preorder! 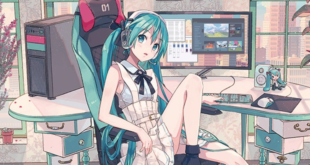 She is priced at 10,800 yen, with shipment scheduled for March 2019. 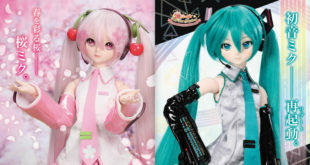 Preorders will be open at Good Smile Company Online Shop until November 8th, 2018. The adult version of Rin-chan, now made into a scale figure! 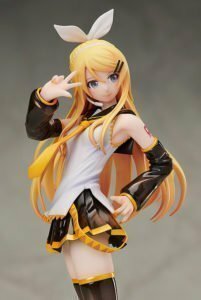 From Owata-P’s popular song with over a million views, “Rin-chan Now!”, comes a 1/8th scale figure of the adult version of Rin as designed by Hiro Tamura! From her long hair flowing down to her waist, to her somewhat more mature expression and body language, the charming aura about her is quite different from the 14-year-old version of herself! 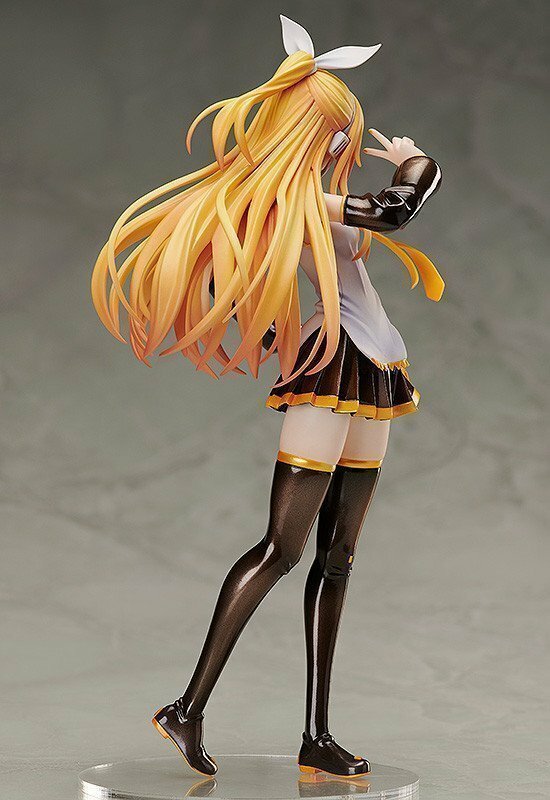 Be sure to add the beautiful adult version of Rin to your collection! 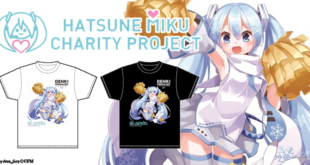 Hatsune Miku Charity Project T-shirts & Locations Details Revealed!